ONE DAY ONLY! Don’t miss it! Sunday, December 2nd only, Target will be offering up 10% off Target Gift Cards both in stores and online – up to a maximum of $300 in Target Gift Card purchases per customer. Purchase $300 in Target gift cards for just $270! 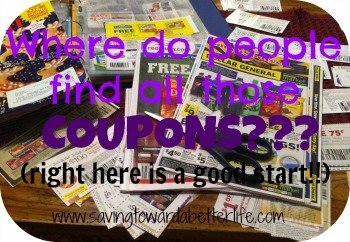 You could spend $270 on Sunday to get $300 in Target gift cards to use on groceries and/or Christmas presents until it runs out and know that you saved $30, on top of any other savings that occurs when you spend your giftcard! The minimum Target Gift Card purchase will be $10. This 10% off gift card offer will not include Target VISA Gift Cards, Target Mastercard Gift Cards and Target American Express Gift Cards. 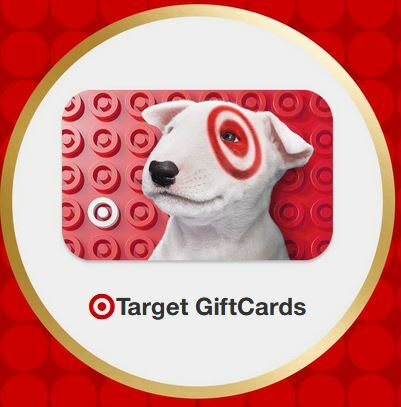 Note – Target Gift Cards purchased during this promotion may be redeemed beginning Monday, December 3rd at 10AM Central time. Previous post: TopCashBack: FREE $10 to Spend on Christmas Decorations at Lowe’s!